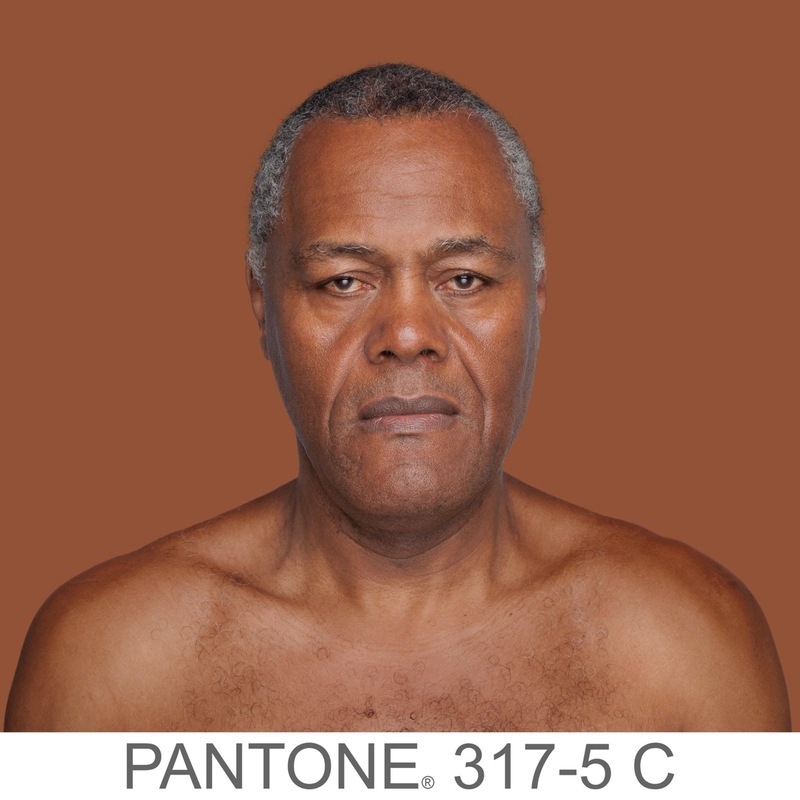 Curator of the exhibition Humanæ. 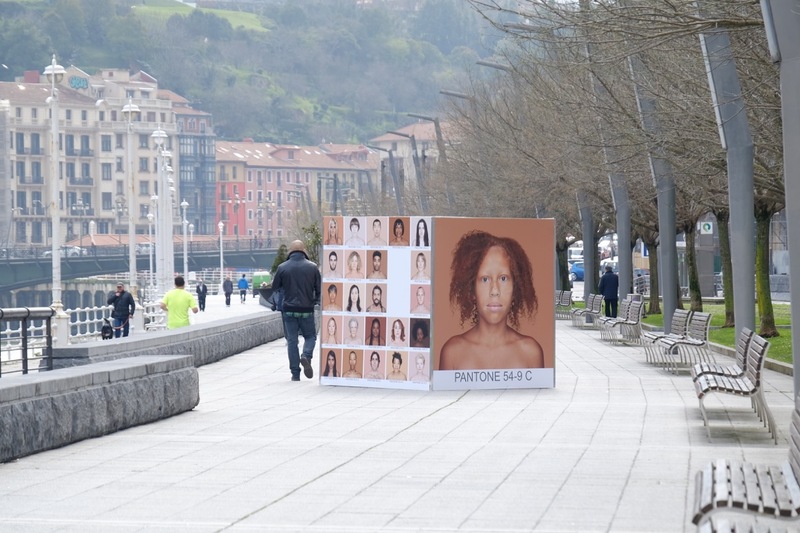 Work in Progress by Angélica Dass at Getxo and Bilbao (Spain) on the occasion of the International Day for the Elimination of Racial Discrimination. 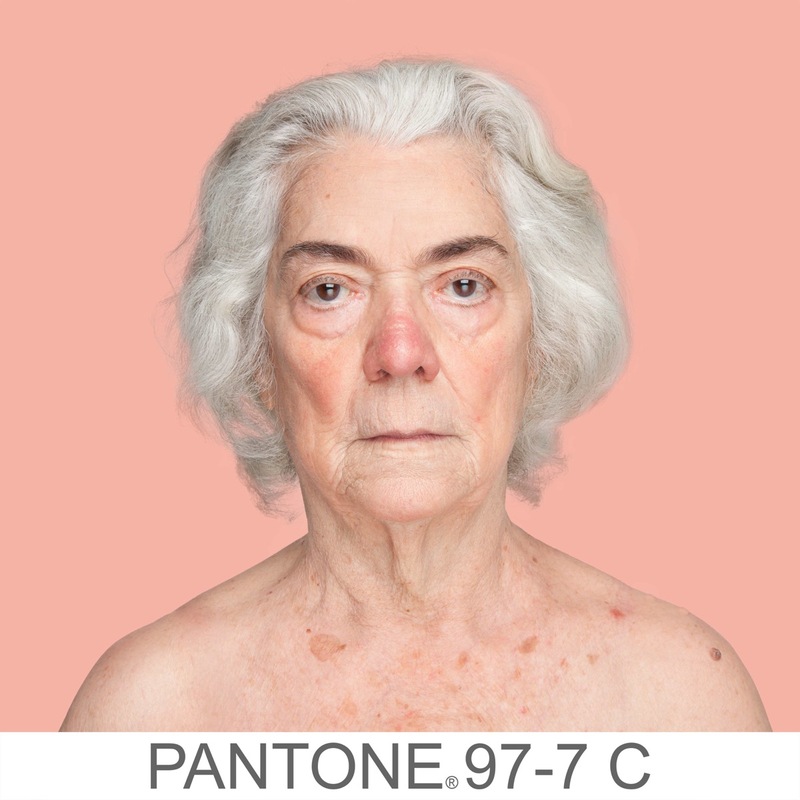 Humanæ is a constantly evolving project by Angélica Dass, the photographer, who strives to show that what defines the human being is its essential unique and therefore different condition. 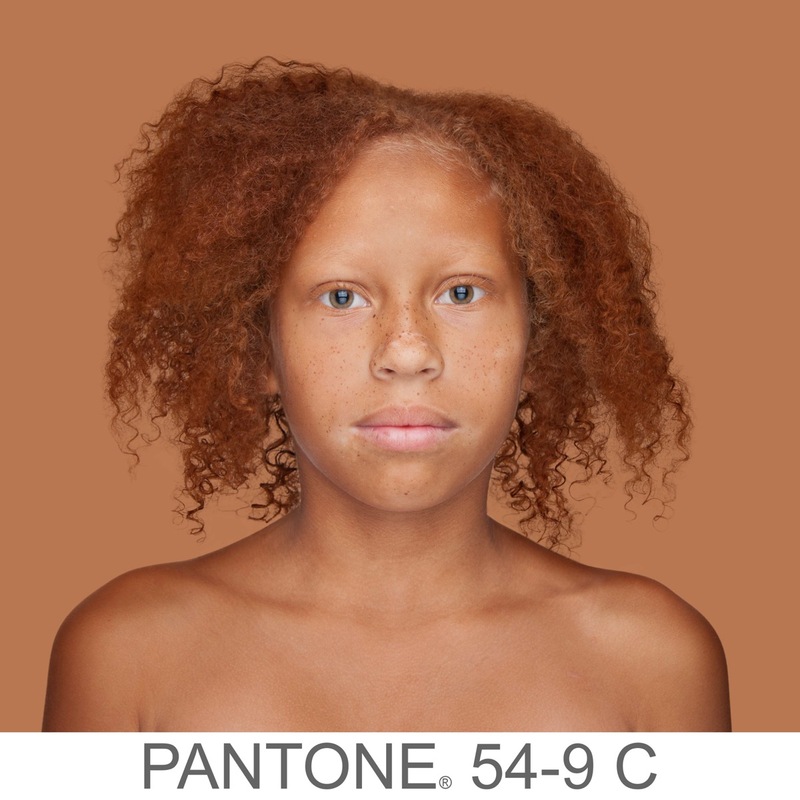 She therefore embarked on the titanic task of creating the largest and most colourful catalogue recording human skins. 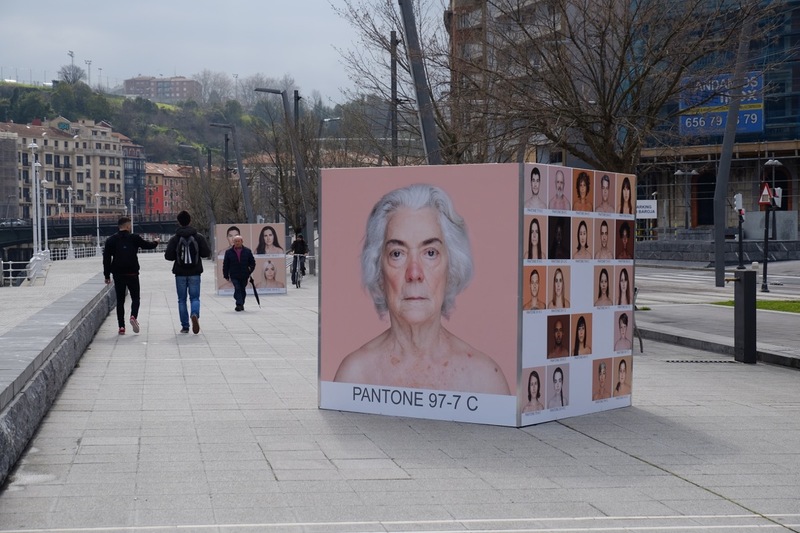 Thus she creates a system, an infinitely colourful mosaic, where men, women, boys and girls of different multiple nationalities, ages, biographies and identities pose voluntarily and head on to tell us, in a totally dignified way just who they are. 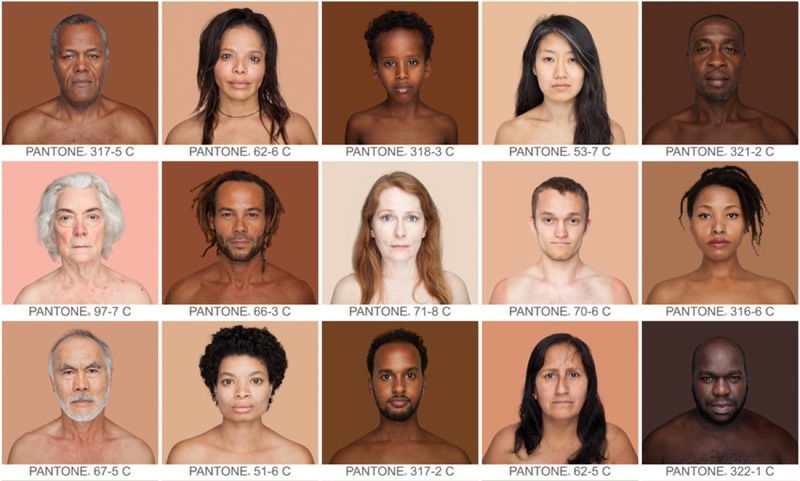 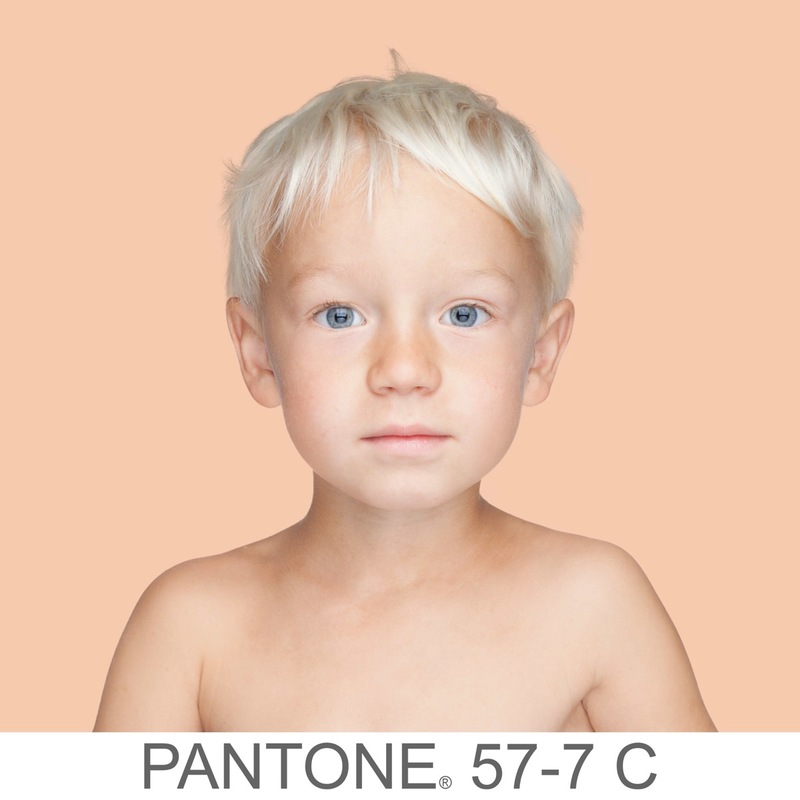 Humanæ thus manages to make up a male and female “us”, without labels. 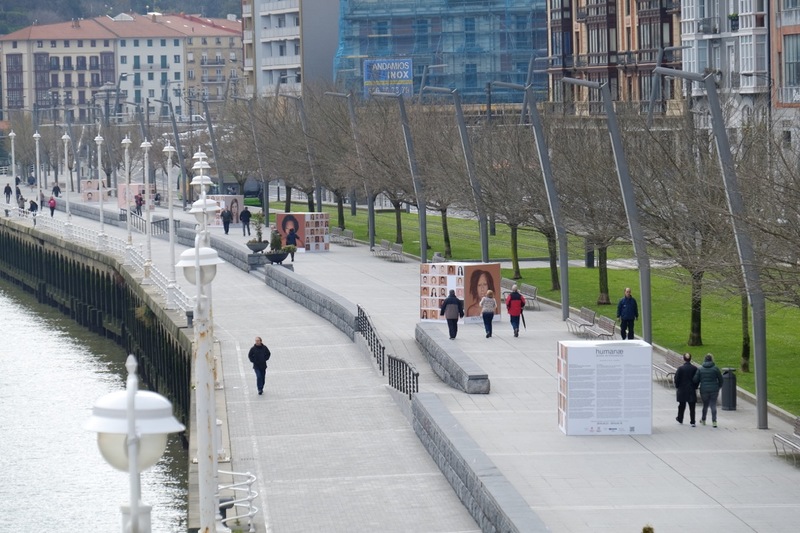 Photographic outdoor exhibition organized by the Town Council of Bilbao and Getxo. 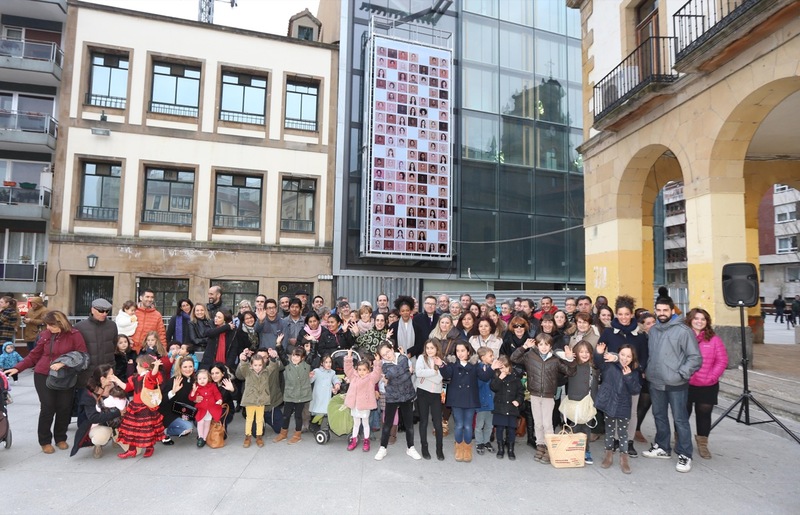 From the 21st March to 10th April 2016.